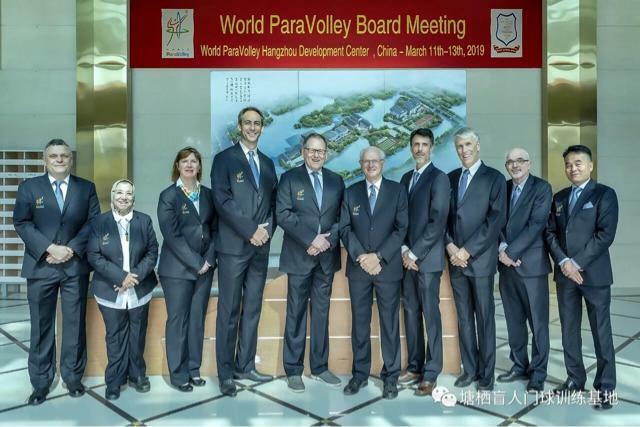 The 2019 World ParaVolley Board Meeting was held at World ParaVolley Hangzhou Development Center. 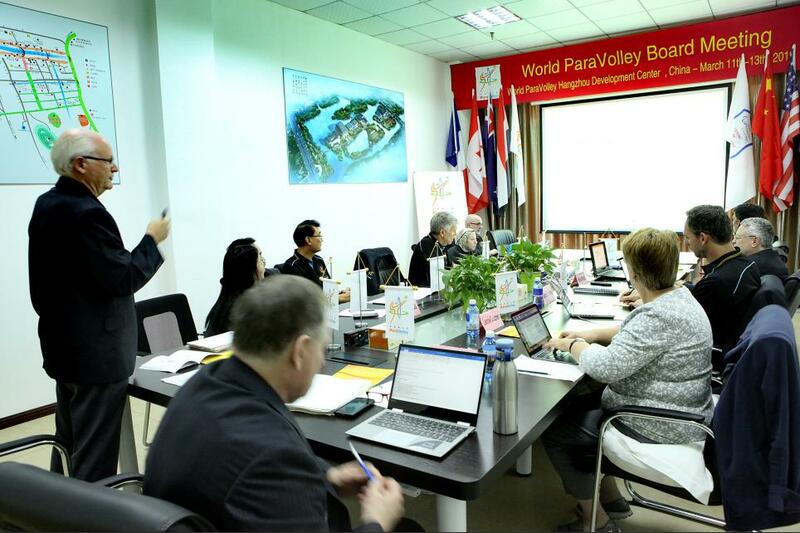 In order to push forward the common development of sports for the disabled, promote international exchanges and cooperation with the World Disabled Sports Organizations, and improve the research and practice of sports for the disabled in China, the World ParaVolley(WPV) held the 2019 World ParaVolley Board Meeting at World ParaVolley Hangzhou Development Center(China Goalball Base) on March 10th to 15th , 2019. 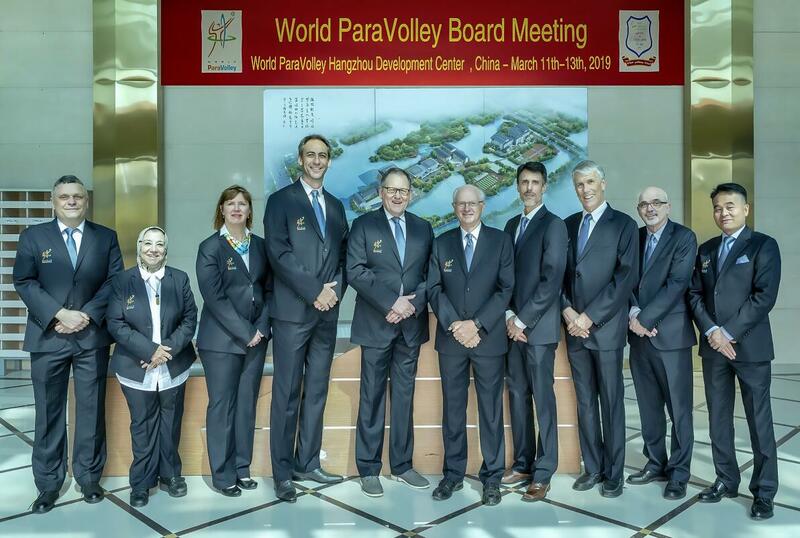 The WPV President Barry Couzner, Vice-President Wayne Hellquist, the Zone President of Asia Oceania(PVAO), Europe(PVE), Africa(PVA), the committees President and representative of attended the meeting . 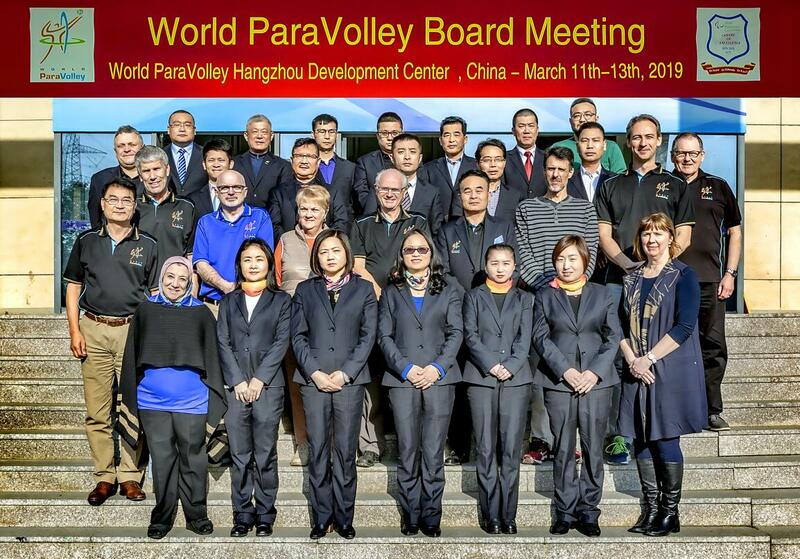 Barry, the President of the World ParaVolley, attended and presided over the meeting. 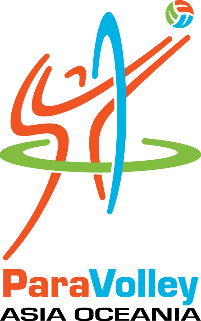 During the meeting, it summarized the efforts and work made for sitting volleyball by each zone in 2018; gave comments and summaries on the motions of the WPV board meeting in November 2018; readjusted and planned the organizational structure of each zone in 2019; prospected and deployed the cooperation with the International Paralympic Committee(IPC) and the International Volleyball Federation(FIVB); develop and research on scientific research and training of Paravolley; especially the popularization and promotion of beach volleyball as a new project , which has been discussed and studied from various aspects such as rules, etc. 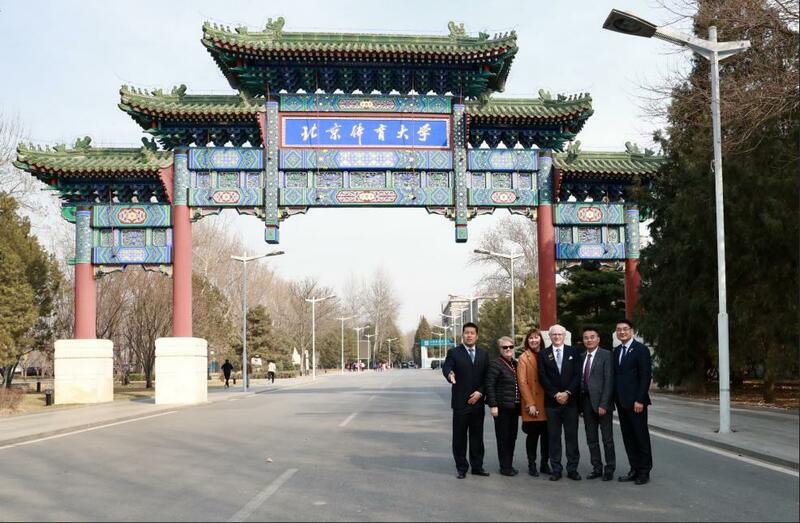 In order to develop the world paravolley sports better, before this meeting, Barry the President of WPV , Cailiang Lu the President of PVAO, Weiping Tu the Director of WPV Hangzhou Development Center and Louise the Director of the Medical Department of WPV visited Beijing Sports University on March 7th to 10th, to Research on Scientific Research and Medical Grading of ParaVolleyball Sports, in order to carry out the better future of ParaVolley project and lay the foundation in the domestic popularity and promotion . 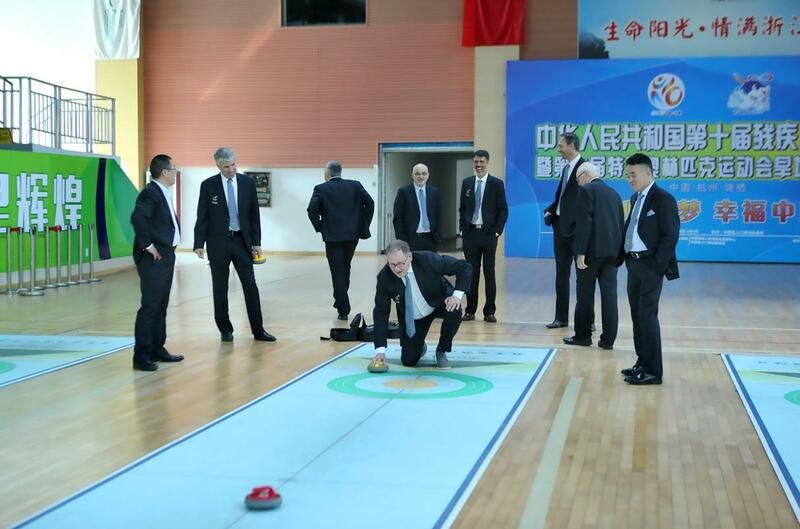 This conference, held in China Goalball base, will better promote the development of sports for the disabled in China and enhance our international influence in the field of sports for the disabled in the world. 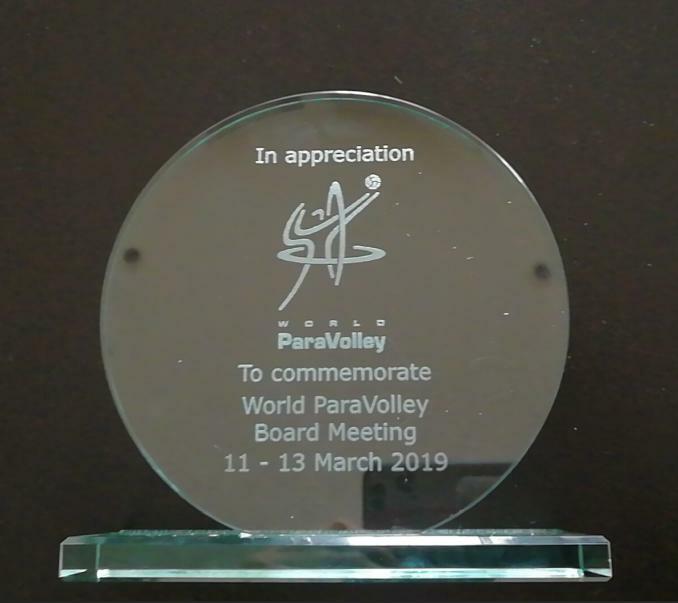 On March 15th , the 2019 World ParaVolley Sports Development Conference successfully completed its agenda and closed at China Goalball base. 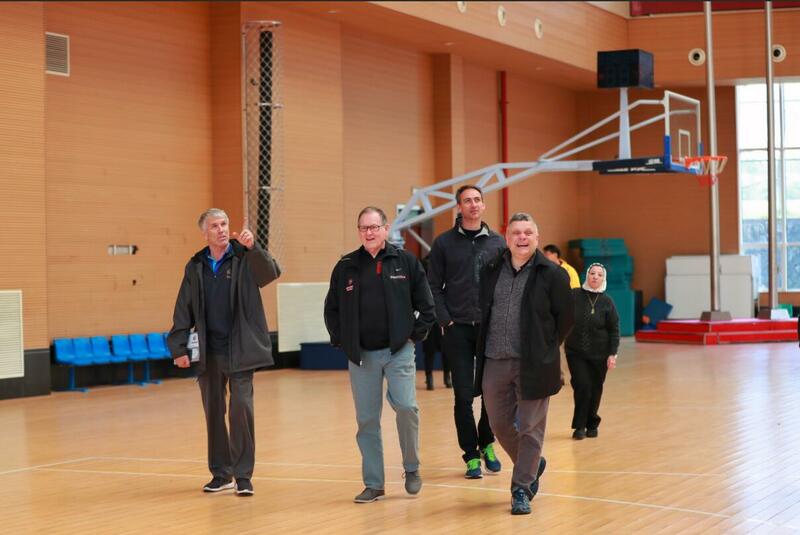 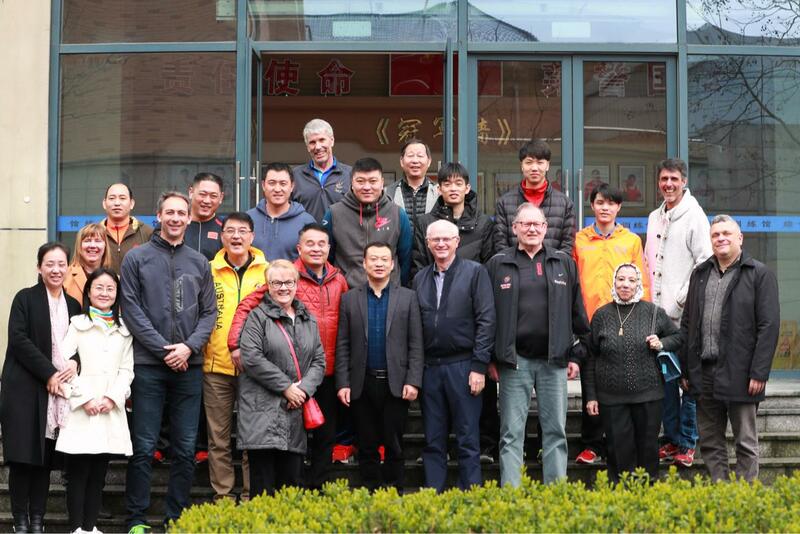 During the meeting, Barry the President of WPV and his delegation visited the China Goalball Base and the Sports Training and Guidance Center for the Disabled of Zhejiang Province. 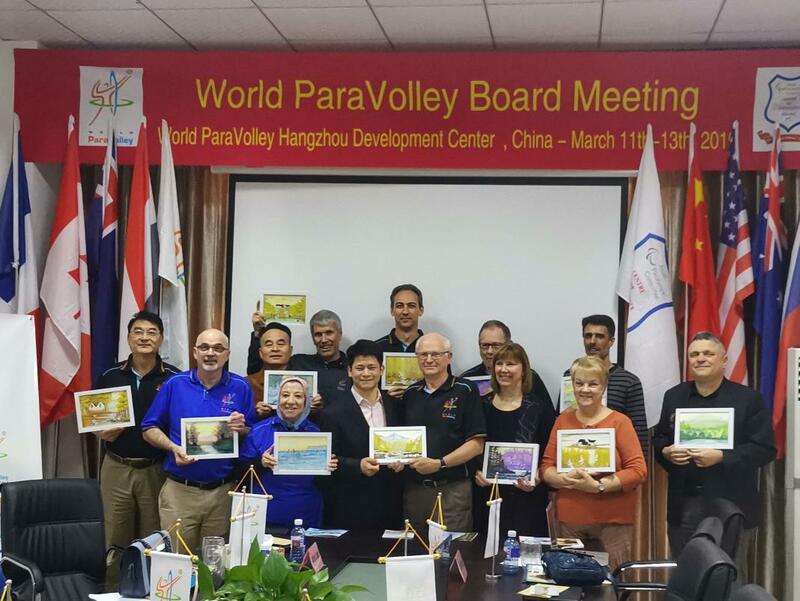 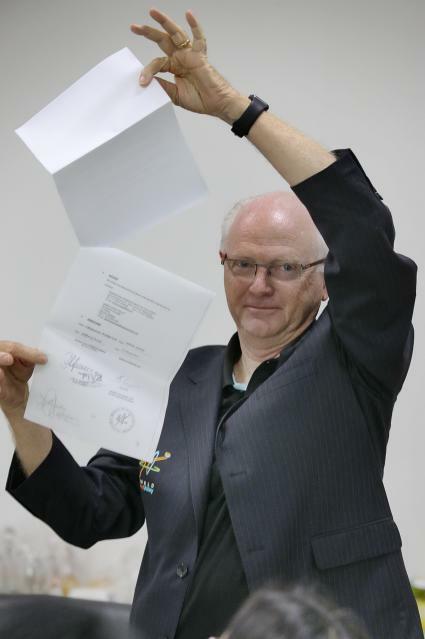 President Barry presented the cooperation document between FIVB and WPV to the board members. 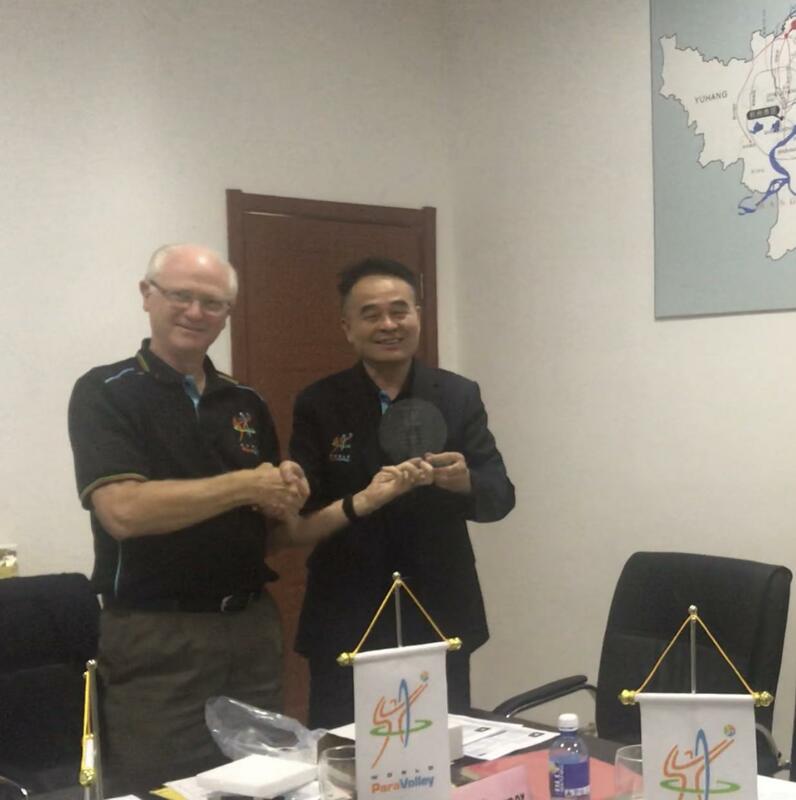 President Barry thanked President Lu Cailiang of PVAO for hosting the meeting. 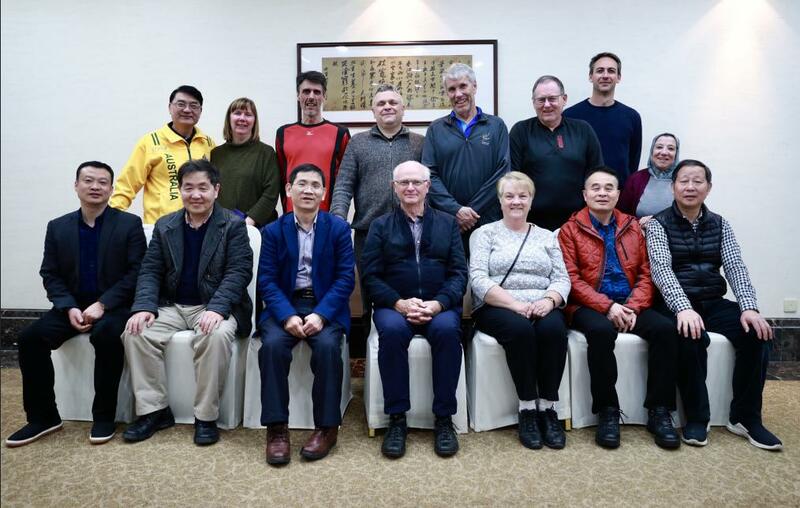 Group photos with Zhang Fei , a young painter of China Goalball Base with hearing impairment.